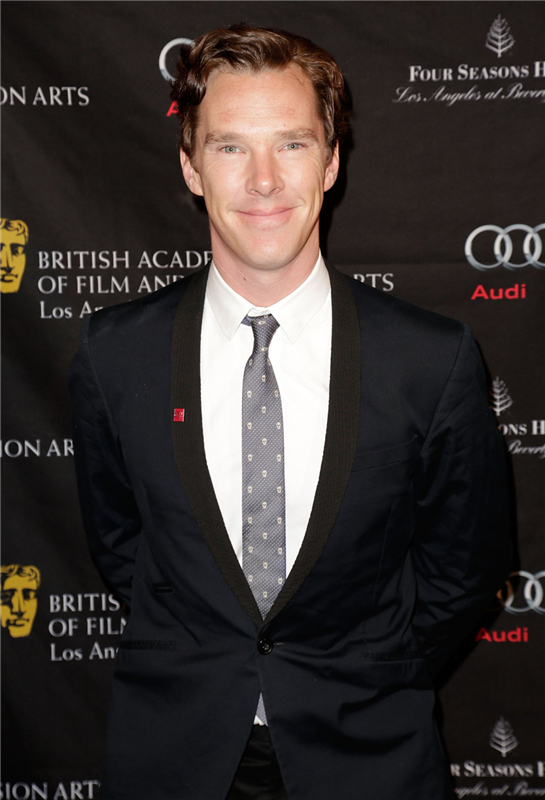 Benedict Cumberbatch | BAFTA 2013. Benedict Cumberbatch | BAFTA 2013. HD Wallpaper and background images in the Benedict Cumberbatch club tagged: benedict cumberbatch public appearances bafta 2013 la. This Benedict Cumberbatch photo contains business suit. There might also be suit, suit of clothes, slack suit, and three piece suit.